Women make up 44 per cent of Pakistan’s 105,955,409 registered voters for the 2018 elections. While this reflects a lower proportion than their share in the adult voting age population, more Pakistani women are registered to vote than ever before. This is because the Election Commission of Pakistan, along with other government institutions and civil society organisations, has recently undertaken serious efforts to close the gender gap in voter registration. These initiatives were specially targeted at areas and neighbourhoods with particularly low proportions of registered women voters. Consequently, women voters’ registration has increased by an impressive 24 per cent since 2013. 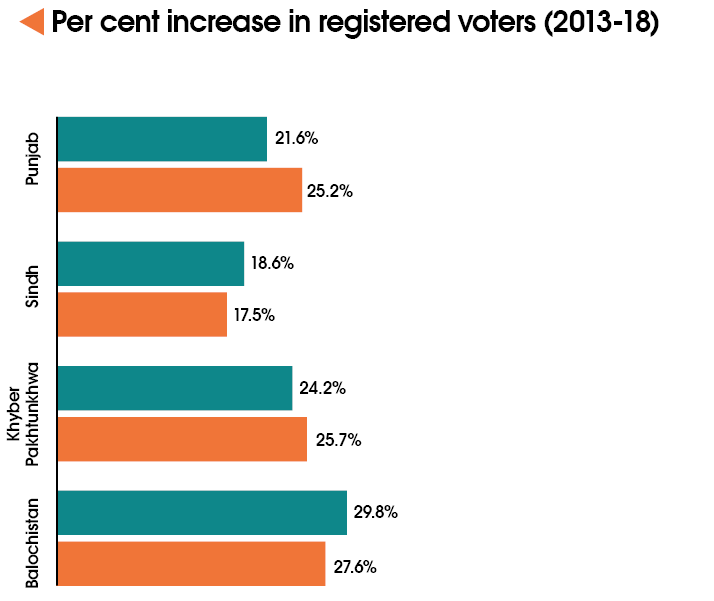 Men’s voter registration, meanwhile, has increased by 22 per cent. 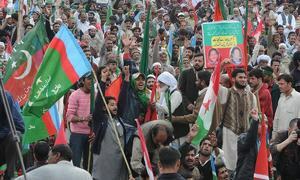 This change took place across all provinces: there has been a 25 per cent increase in women voters’ registration in Punjab and Khyber Pakhtunkhwa, a 27 per cent increase in Balochistan and, a slightly lower, 17 per cent increase in Sindh. Since a sizable gender gap in voter registration persists, we will need to achieve even higher rates of increase in women voters’ registration in the future to get to a gender-equal electorate. This represents a marked change from past trends. 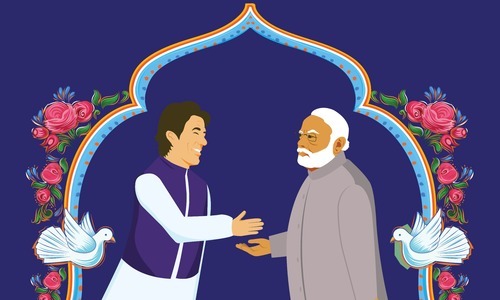 For instance, men’s voter registration grew by 7.3 per cent between 2008 and 2013 while women’s registration only grew by 5.6 per cent in the same period. Voter registration is a necessary, but not a sufficient, condition for participation in voting. Translating registered votes into actual voter turnout at the polls depends upon personal motivation among voters, and the cost of time and travel to get to a polling station. It also requires voters to make up their minds about who to cast a vote for. 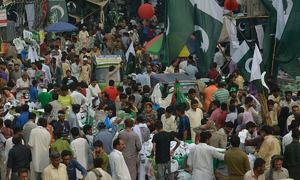 In the Herald and Sustainable Development Policy Institute (SDPI) survey conducted between June 25 and July 12 this year, respondents across Pakistan were asked if they would turn out to vote in the 2018 election. Since voting is a socially desirable behaviour, survey respondents often tend to overstate their past and future participation in voting to appear more engaged with electoral politics than they really are. Given this caveat, as many registered women voters surveyed in Punjab, Sindh and Balochistan showed strong intent to vote as registered men voters surveyed in these areas did. A stark exception to this was seen in Khyber Pakhtunkhwa where 56 per cent of registered male voters told the surveyors that there was a ‘good’ or a ‘certain’ chance that they would turn out to vote. Compared to this, only 41 per cent of the registered female voters reported similar readiness to vote. Despite the fact that there has been an impressive increase in women voters’ registration in the province, a significant gender gap in registered voters reporting strong likelihood of their participation in voting still exists. In 2013, women in parts of at least eight constituencies in Khyber Pakhtunkhwa were barred from casting votes. Even if such outright bans are not enforced in 2018, a continued perception that women’s lower participation is an acceptable norm has the danger of dampening their motivation to turn out to vote. What do women care about? When respondents in the Herald-SDPI survey were asked about the biggest issue facing Pakistan at present, or what issue they thought parties should focus on, ‘purchasing power’ came out to be the most frequently given answer across all four provinces. Interestingly, it also appears to be a more salient issue for women than it is for men. In the case of Punjab – where purchasing power came up during the survey more than it did in any other province – 50 per cent of women respondents cited it as the top issue whereas only 37 per cent male respondents from the province cited it the same way. Although a lower number of respondents in Khyber Pakhtunkhwa and Balochistan mentioned purchasing power as a top issue than they did in Punjab, the trend of women prioritising it more than men was steadily observed in these two provinces as well. Although male and female citizens face similar constraints to purchasing power, a possible explanation for this trend is that women are responsible for managing household budgets and making purchases for day-to-day needs. It, therefore, makes sense that they feel a stronger impact of price hikes in food items — which, along with housing and utility costs, are the highest weighted components of the Pakistan Consumer Price Index which, in turn, is used to calculate inflation. Despite clearly articulating priorities on issues that resonate with their lived experiences, women were found by the survey to be less likely than men to stay regularly updated on current affairs. While 67 per cent of men reported that they stayed updated on politics and national news most or some of the time, only 34 per cent of women said they did so too. This reported gap in awareness is reflected in how women attribute the issues they care about to particular actors. 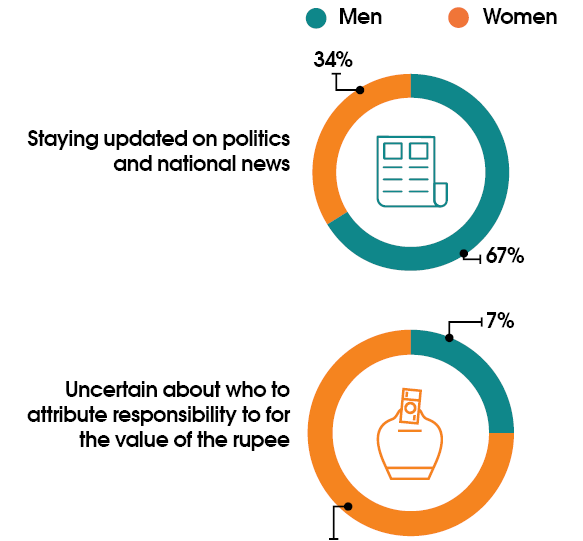 Purchasing power is tied to the face value of rupee and when respondents were asked who they thought was responsible for the weakening value of rupee, a majority of them cited the federal government. Women respondents, however, were far more uncertain than men about whom to attribute responsibility to: 21 per cent of them said they did not know who was responsible for it (whereas only 7 per cent male respondents said so). A similar gender gap was visible with reference to the attribution of responsibility for national debt. 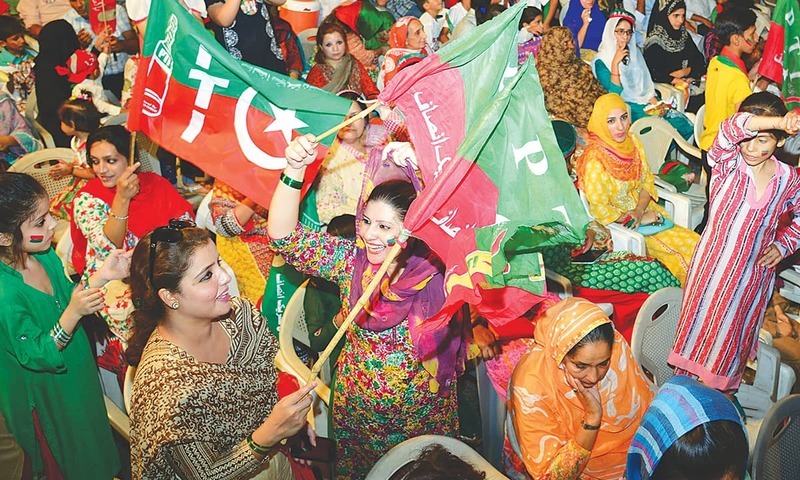 Women may lag behind in political awareness but they form a sizable and expanding proportion of the Pakistani electorate and, for the most part, they intend to exercise their right to vote in the upcoming polls by the same degree as men do. As more women participate and claim their stake in the electoral process, it is a responsibility of political parties and election candidates to directly address them and create a more gender-inclusive political landscape – not just for the 2018 elections but also for the future. Ali Cheema is Associate Professor at Lahore University of Management Sciences and Senior Fellow at the Institute of Development and Economic Alternatives. Asad Liaqat is a PhD Candidate in Public Policy at Harvard University. Sarah Khan is completing a PhD in Political Science at Columbia University. Data coordination: Namrah Zafar Moti, Sarah Dara and Aliyah Sahqani. Sampling and data analysis: Ahsan Tariq, Fatiq Nadeem and Ahsan Zia Farooqui. Data collection: Institute of Research, Advocacy and Development (IRADA), Punjab Lok Sujag, Nari Foundation, Yusra Jabeen, Sharjeel Arshad, Tariq Ahmed, Gulab Ahmed, Muhammad Arif, Qadir Dino, Zafar Musayni, Saddam Jamali, Mumtaz Sajidi, Fataullah Kasi, Gohar Rafique, Aimal Khan, Muhammad Arif, Aziz Khan, Abid Sherani, Masood Achakzai and Abdullah Jan. This survey has been financially supported and supervised by the Sustainable Development Policy Institute (SDPI), designed by the Institute of Development and Economic Alternatives (IDEAS) and carried out by the Herald magazine.